Car With Open Hood.Battery. Details Of New Car Engine. Stock Photo, Picture And Royalty Free Image. Image 53131275. 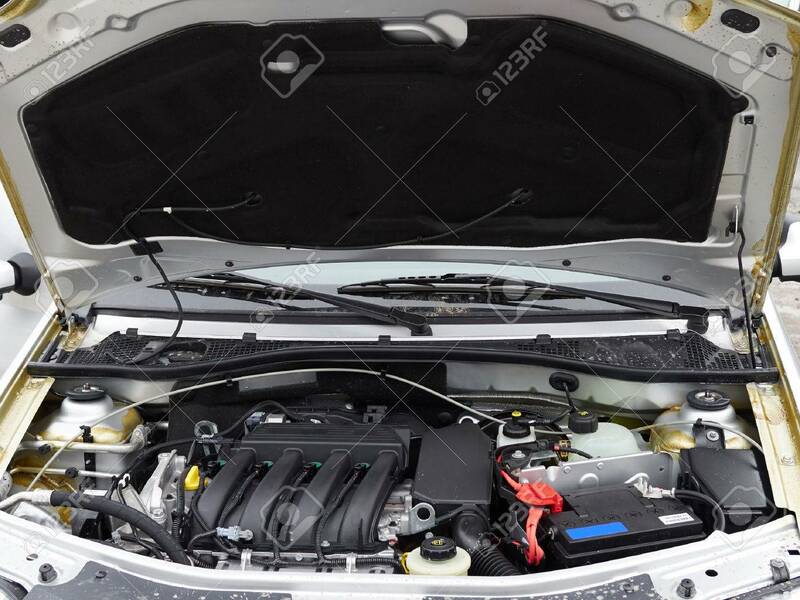 Stock Photo - Car with open hood.Battery. Details of new car engine. Car with open hood.Battery. Details of new car engine.